Est. 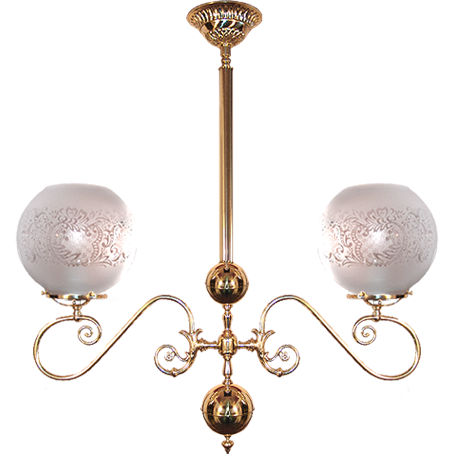 2001, Custom Lighting Company designs and manufactures the finest museum quality antique reproduction lighting fixtures, all starting from solid Italian and Greek brass. Our interior home lighting and commercial lighting designs are modeled after the early 1800's to mid 1900's antique lighting styles. Vintage bathroom lighting, kitchen lighting, dining room chandeliers and more. From Historic buildings, The US Capitol, Paramount Pictures, Warner Bros., Disney, HGTV, The US Postal Service, The US Army to The Ritz Carlton, Parker Hotels, Restaurants, Museums and Celebrity Homes, we're entrusted to deliver the highest caliber of excellence from hundreds of antique style lighting fixtures for residential or commercial interior designers and architects, to a single wall sconce for a private home. For home lighting, business, museum, restaurant or movie set, learn more about our Custom Options to help you design the absolute perfectly coordinated lighting theme for your dining room, living room, study, bedroom, powder room, bathroom, kitchen, etc. Metal finish, measurements, arms, tubing and glass shades are a few of the design options available on our fine light fixtures in Victorian, Colonial, Mission, Art Deco, Gaslight and vintage lighting styles. 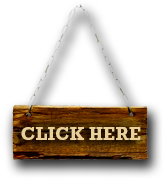 When you place your order, we will be happy to offer our professional suggestions or Decorating Advice on the size, metal finish, glass and other custom options available for your lighting fixtures. It all starts with your personal tastes and spatial requirements with many other factors to consider including the vintage period you're after. Call Toll Free while you are on our website to speak with a designer who can help you with all of your lighting fixture selections. Designing a group of coordinated lighting fixtures for bath room, kitchen, dining room or for an entire home, business, movie set, restaurant, etc. can be a daunting task. Our Customer Service page will have many answers to the most commonly asked questions like Delivery Time, Electrical Wattage, Shipping, Product Particulars, and how to best coordinate your lighting. Call us Toll Free to place your order and we will be happy to explain in greater detail as needed. Only CLC gives you complete design control! Whether you are an interior designer, architect or a homeowner, we offer an unparalleled level of lighting fixture design options that you won't find anywhere else. We are also not a reseller of the same mass produced lighting that you will find at local retailers or big box stores. Previous Commercial and Residential clients include The US Capitol Building, Paramount Pictures, Warner Bros. Films, Disney, Celebrity Homes, HGTV, the US Postal Service, The US Army, Famous Hotels, Restaurants, Museums, Theaters, Historical Landmarks and many Interior Designers and Architects, Set Decorators, Developers, General Contractors and of course the general public. All proudly Hand Crafted in the USA! All of our fine antique lighting fixture reproductions can be designed in 24 different metal finishes. Every light fixture starts from solid Italian and/or Greek Brass and offers polished, matt, weathered, antique and satin textures in brass, nickel, chrome, pewter, bronze, copper even 24K gold! Learn more about our metal finishes and all of our many Custom Options.